Kristal Coatings offers you the opportunity to become acquainted with our products for a reduced price. The prices are quoted exclusive purchase tax (VAT) and 40 euro shipping costs within The Netherlands. Special Deals will usually be delivered by Kristal Coatings, unless there is a Kristal Coatings dealer-or sales point of in your district. In this case the products will be delivered by the dealer in question. 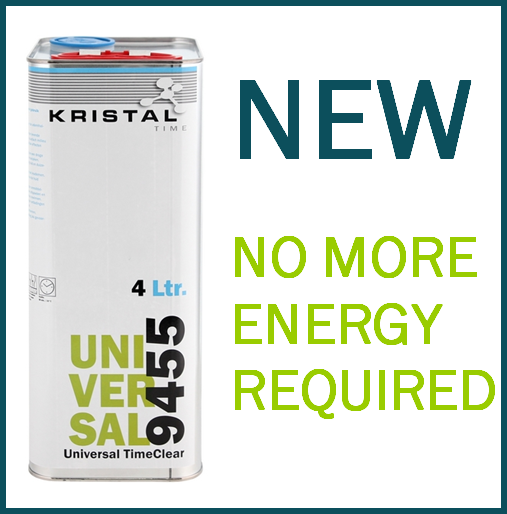 Kristal Coatings costumers are excluded from this special introductory offer.